The book was very enjoyable, easy to read and comprehend and (for me) was a quick read that granted me access into a new world of dystopian segregation and corruption. I loved City of Bones and so of course I have to continue with the series. So far it's a little slow as it reiterates some of the information that we left off on with the last book, but I know it's just clearing for take off. 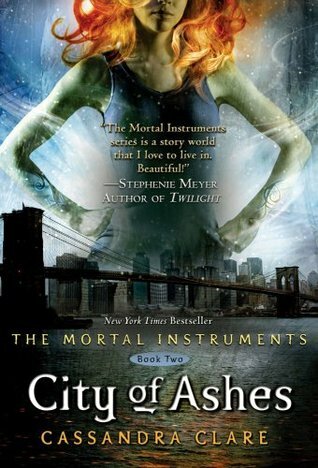 Again, I want to continue with the series thus I checked both City of Ashes and City of Glass out at the library at the same time so as to keep the information fresh. 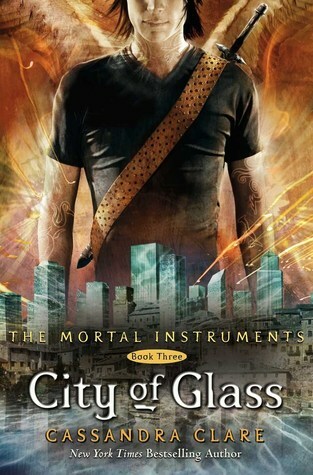 I believe City of Glass is the conclusion to the series, so I'm quite thrilled to see how things pan out. I have City of Bones sitting on the shelf and haven't had the chance to read it. I also keep meaning to pick up Divergent, but never seem to get around to it. I really hope to like them both! I really did and hope you do too! City of Bones is more supernatural than Divergent, but Divergent is more dystopian. Both books feature unknowingly strong female characters that lack self-awareness and therefore struggle to find their strength and meaning in their world. I love all three of these books! Having said that I haven't read Divergent yet but I have heard so much about it I am sure I will love it! 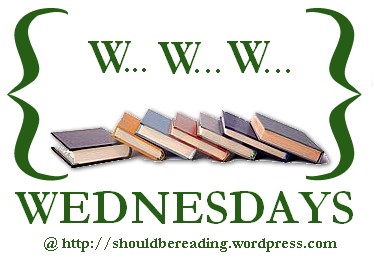 If you get a second here is my WWW Wednesday. I've heard a lot about the Divergent books. Maybe I'll try them out. I've heard a lot of good things about Cassandra Clare. I just downloaded the City of Bones sample on Kindle to see what it's all about. I really liked the first three Mortal Instruments books...but think that her prequel series is better. LOVED beyond loved Clockwork Prince. I'd definitely want to read her Infernal Devices series after this :) Thanks! You should! It's a great book! City of Bones (The entire book) is .99 cents still on Amazon and BN.com!! :D it's for a limited time. oooh, thanks I'll definitely check out the prequels! 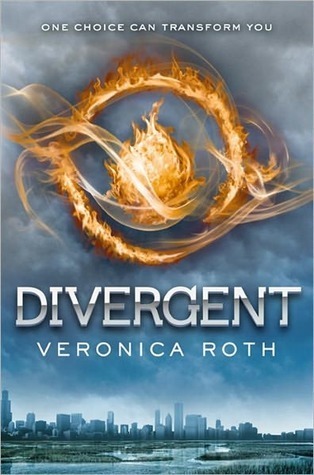 I really enjoyed Divergent and can't wait to read the rest of the series.